The "Right Some Good" food adventure "The Ultimate Picnic", which was held in St. Peter's at Sunset by the St. Peter's Canal was phenomenal! Pearlene Mofford's creation of a Foodie Adventure was indeed an overwhelming success with visitors and locals alike. The Tuesday event saw a sellout crowd with approximately 150 people in attendance. The event was pure professionalism from start to finish. The area along the St. Peter's Canal National Historic Site was transformed, as if by magic, into this mystical fantasy where guests stepped out of the countryside into a high class restaurant setting in just a few short steps. 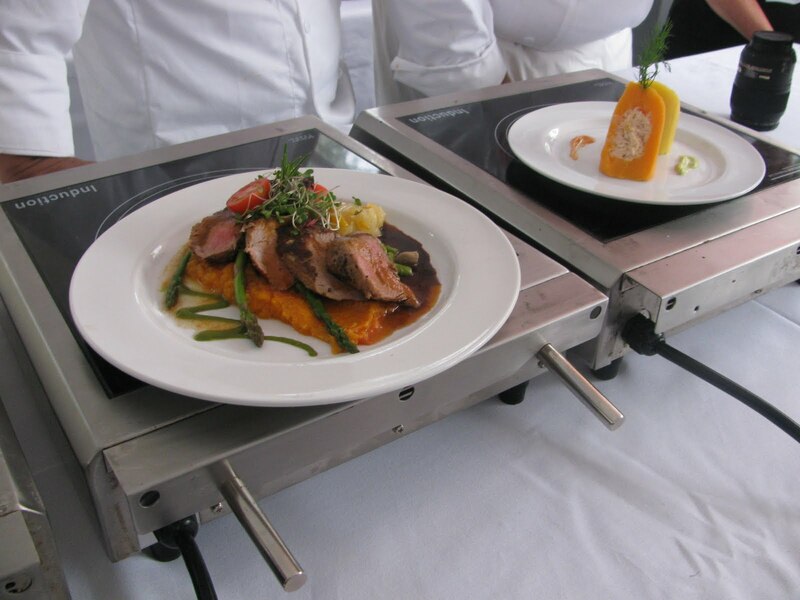 Here excellent efficient servers set before you dishes prepared by one of the worlds best chefs. From appetizer to dessert, every bite was superb delighting the senses. 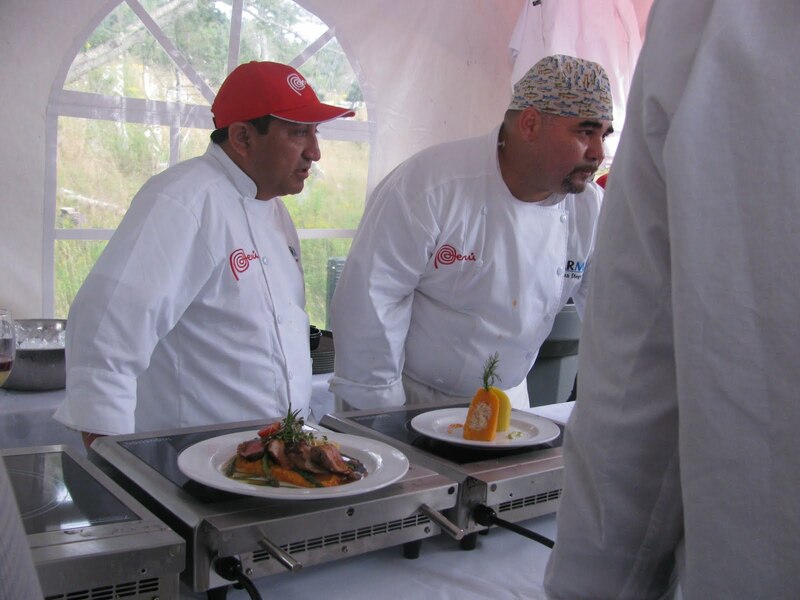 Chef Javier Vargas Grumaray, through an enterpreter, expressed his enthusism for the event, as well as his pleasure for being asked to come to Canada to participate in Right Some Good. The setting was delightful as the band played and a few guests danced as the lights reflected the magic of the evening on the waves of the canal giving a translucent appearance to the boats moored nearby. This was definitely an experience that St. Peter's will remember for quite some time. Here are a few reflections on the event by some of those present. 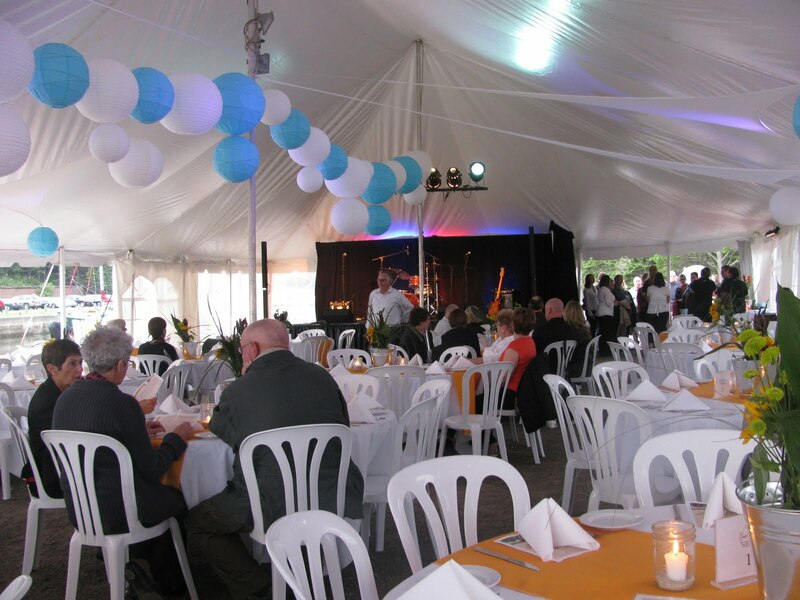 "The Ultimate Picnic at St. Peter's was a wonderful food experience. The Peruvian twist added to the taste appeal of the dishes and everything was nicely presented. I enjoyedall the dishes but particularly enjoyed the dessert - Dulce de Leche. A great concept in international dining". "The whole evening was magical. The atmosphere of the whole evening was amazing, but it was not only the food, which of course was excellent and definitely a fine dinning experience, but it was also the presentation of the food with its Peruvian flair and the service itself. I was really impressed by the preparation that went into this event, with everyone doing their part to pull it together. It was really professional. The setting, the lighting, the way the lights reflected on the waters of the canal and the boats it was totally spectacular. The music and being able to hear from the chef and his support team, it was truly an experience worth taking". Dillon Carter of Sampsonville-The Ultimate Picnic's Local Chef shared some of his thoughts with me. What a learning experience. I never realized just how much I would learn by taking part in this experience. The Chef from Peru was amazing. He taught us so much; I think I learned more about the Peruvian culture and cooking from this event than I could have from travelling to Peru. He was great, easy going showing us tricks of the trade as they say. And letting us taste the results of what we accomplished. It is incredible just how many things dishes from our area can have in common with food prepare in a South American Country and how easy it is to adapt the recipes using our local ingredients. The kitchen that we used to prepare the food was small and we were all there together doing our share, everything was created from scratch, so there was lots of activities going on and we were watching and learning and listening to everything the Chef had to say, and it was so much fun. I enjoyed every minute of it, it was a great! "We thoroughly enjoyed the Ultimate Picnic at St. Peter's Canal! Delicious food, friendly faces, excellent service and beautiful surroundings made this a very memorable event." 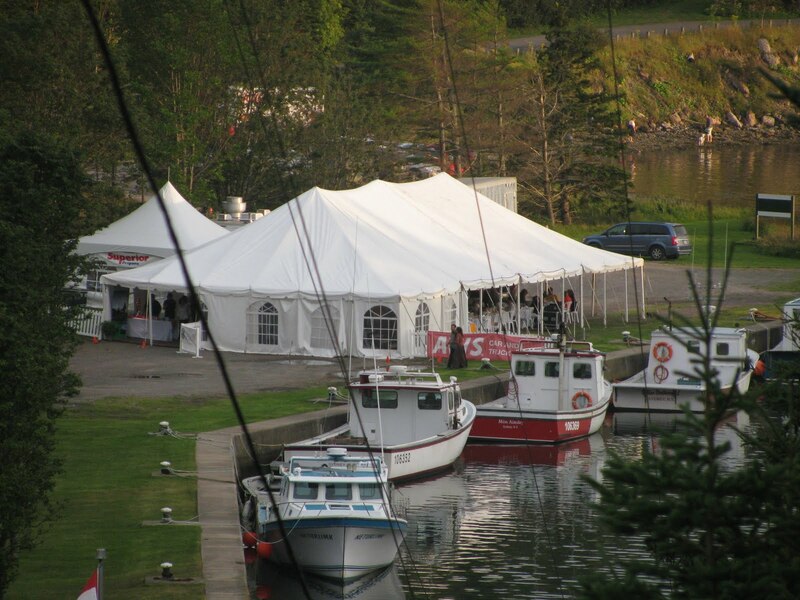 "The Ultimate Picnic in the beautiful setting of St.Peter's Canal was truly spectacular - reminiscent of Brigadoon! The food was fabulous with service and ambience to match. Pearleen Mofford and her team are to be highly commended. And it was so nice to see our own Dillon Carter as a participant in this "ultimate" experience".